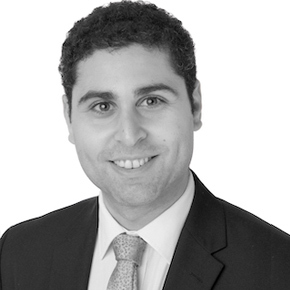 Hesham Shoeb, Employment & Immigration Associate at Barlow Robbins LLP (Ecovis UK), describes how tax information is being used to deny residence to highly skilled migrants in the UK. When it comes to applying to settle in the UK, some highly skilled migrants in the Tier 1 (General) category have been denied settlement on the basis of discrepancies between tax information provided to the tax authorities and the earnings information given to the immigration authorities as part of earlier visa applications. The visa route has now closed, but many cases resulted in refusals and lengthy appeals which are still ongoing. The accusation is that the applicant has either inflated their income in order to secure their visa, or has deflated their income in order to pay less tax, say the Ecovis experts. The power to deny settlement on this basis stems from Paragraph 322(5) of the Immigration Rules which provides that an application should normally be refused in cases revealing: “the undesirability of permitting the person concerned to remain in the United Kingdom in the light of his conduct (including convictions which do not fall within paragraph 32(1C), character or associations or the fact that he represents a threat to national security”. The use of this provision to refuse settlement applications has been seen as controversial as it is a discretionary power intended to tackle terrorism and people judged to be a threat to national security, rather than highly skilled migrants who may have spent up to 10 years working lawfully in the UK. Critics of the policy have claimed the power is used disproportionately, and that applicants have not been afforded sufficient opportunity to explain discrepancies. Lord Tyre, a leading Scottish Tax Judge, confirmed in the cases of Dadzie  CSOH 128 and Oji  CSOH 127 that tax discrepancies will fall within the scope of this provision, and a decision to refuse settlement on this basis can be lawful, but in making such a decision the authorities should consider among other things the credibility of any explanation given for the discrepancy and whether the applicant took any steps to remedy the situation. 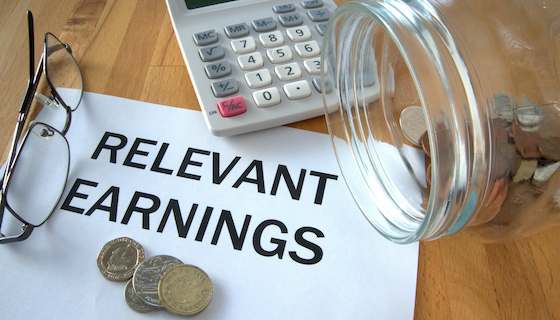 Accountants will naturally understand that earnings of self-employed people can fluctuate, and there can be tax advantages to declaring income strategically to coincide with the financial year, which in the UK runs from 6 April to 5 April, explain the Ecovis experts. This is often problematic as the Home Office will usually assess annual income in 12 month blocks from the start of the visa. A Home Office review published in November 2018 states that there are no plans to change the approach to those cases until the Court of Appeal hears further cases this year examining this issue. Barlow Robbins (Ecovis UK) can advise on how best to report earnings in visa and settlement applications in the UK and can assist with challenging negative decisions.